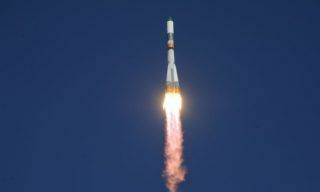 On December 3, 2018, at 14:31 (Moscow time), the “Soyuz-FG” launch vehicle with the “Soyuz MS-11″ spacecraft launched from launch complex № 1 (Gagarinsky start) at Baikonur cosmodrome. 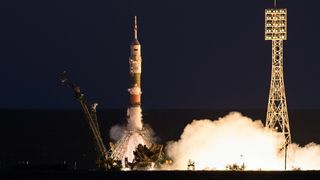 At 14:40 (Moscow time), “Soyuz MS-11″ nominally separated from the third stage of the launch vehicle in a given near-earth orbit and continued autonomous flight to the International Space Station under the guidance of specialists from the Russian Flight Control Center. 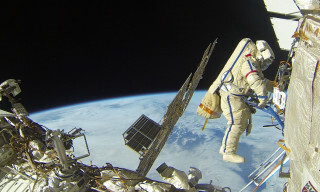 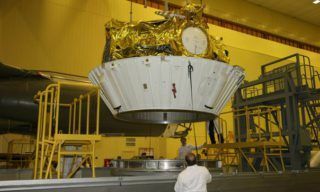 The approchement with the ISS and the docking of the spacecraft to the small research module “Poisk” is planned to be carried out automatically in a four-turn scheme. 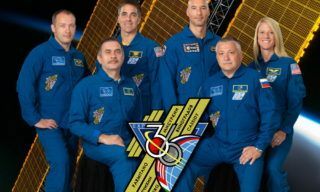 The docking of the ship with the station is scheduled for December 3, 2018 at 20:35 (Moscow time). 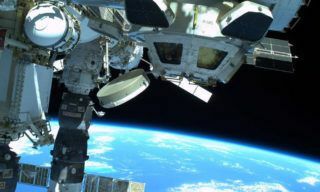 Onboard the “Soyuz MS-11″ spacecraft members of the ISS-58/59 long expedition:Roscosmos cosmonaut Oleg Kononenko, NASA astronaut Anne McClain, CSA astronaut David Saint-Jacques. 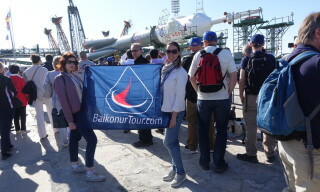 Today at 10.09, Moscow time, Russian space industry launching crews successfully launched Soyuz 2.1a booster with Progress M-25M cargo vehicle #31 launchpad of Baikonur spaceport…. 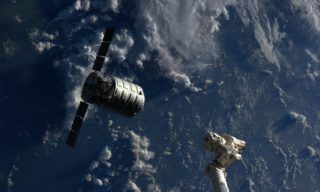 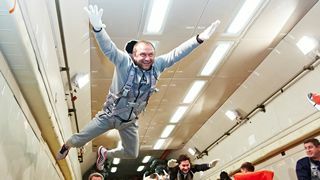 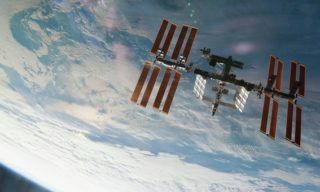 In accordance with the flight program of the International Space Station (ISS), on February 26, 2019, a planned correction of the ISS orbit was performed….